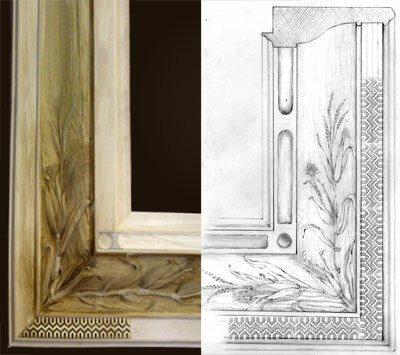 "The Frame is the reward of the artist"
Gold Leaf Studios develops new frame designs and reproduces period frames. Each handmade frame is designed to enhance and accurately relate to the object it surrounds. 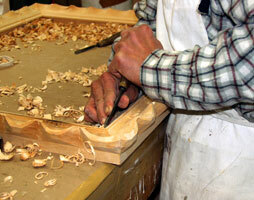 We have a vast repertoire of frame designs that calls upon varied historical periods from around the globe.